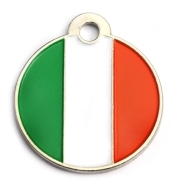 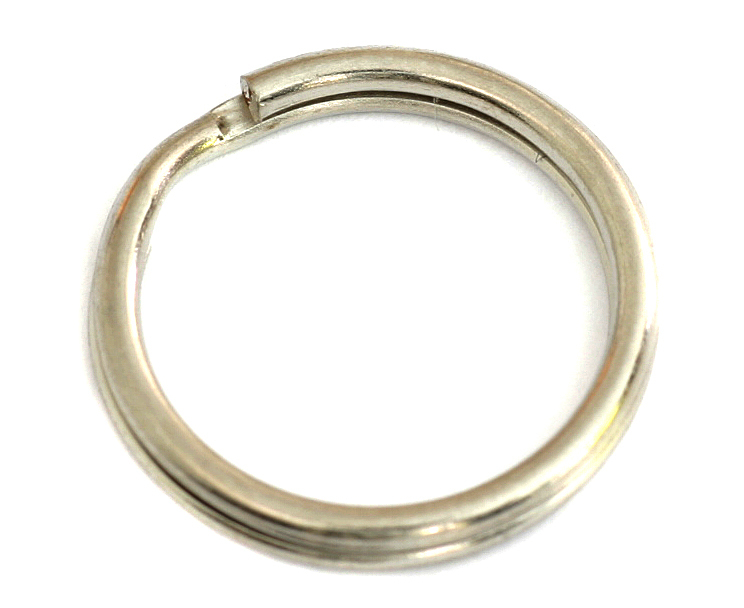 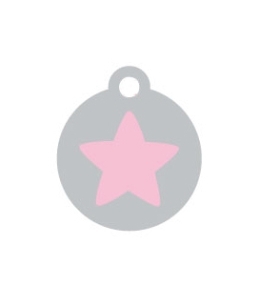 Dog Tag Material: Star tags are made from brass and nickel plating with an enamel coloured star. 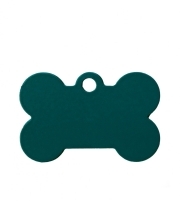 Tag Engraving: Dog tag can be engraved on back of tag. 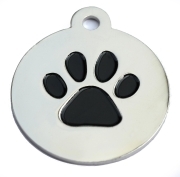  Wholesale Small Silver Disc And Purple Disc Dog ID Tags x10 Pack available from Happy Dog Days the dog and pet product supply specialists.